These two pretty lovers can light up any room. 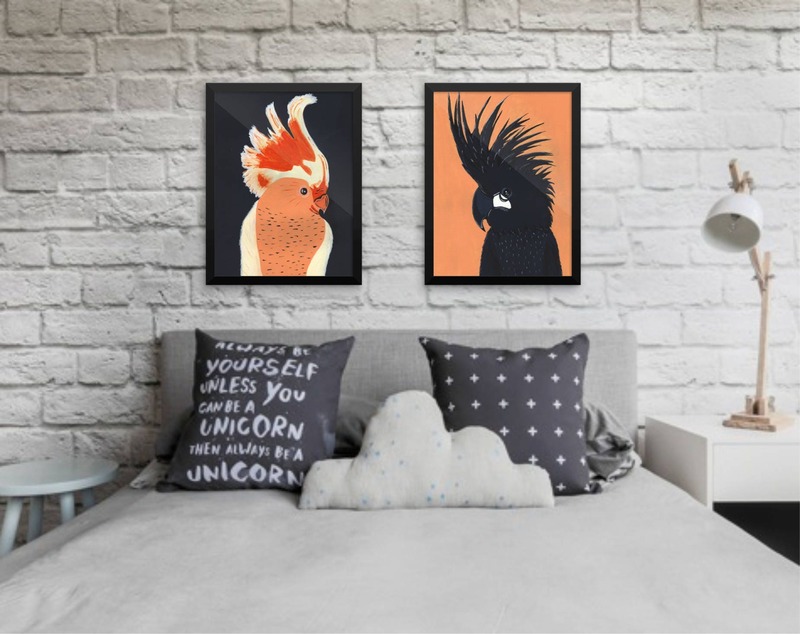 They come already framed and can be placed in the bedroom, or just add some color to any other room. Scanned after my the original artwork at high resolution.. 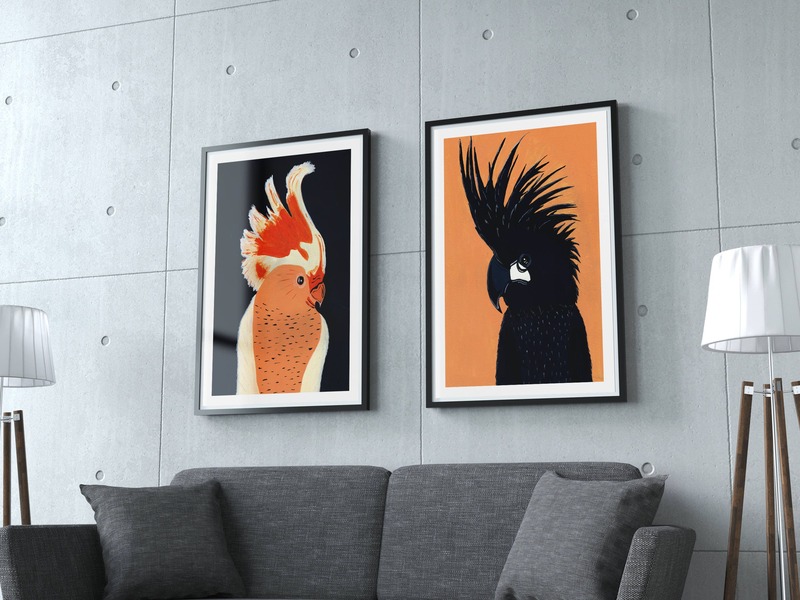 I really enjoy my Love Birds prints.